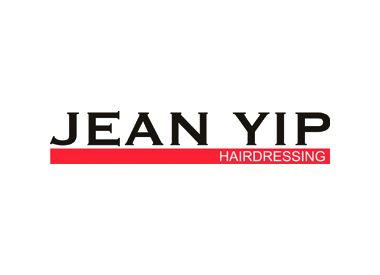 Beijing 101 Hair Consultants is also located at Northpoint City. 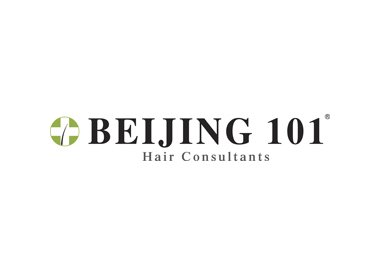 Most Effective Hair Treatment – With 90% visible results in increased hair growth, Beijing 101 Hair Consultants also won numerous international awards over 45 years. 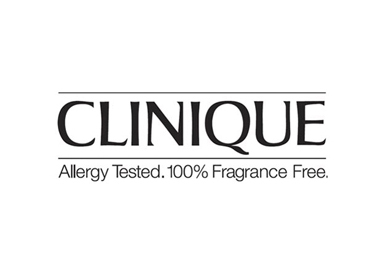 It is dedicated to treating common hair issues such as hair scalp concerns, greying hair, premature or excessive white hair, male/female pattern hair loss problems. All Beijing 101 hair treatments use premium-grade natural herbs to treat not just the symptoms of hair and scalp issues, but also the very root of the problem in an integrative and harmonious way, that is in line with TCM practices.